Three weeks ago, we ran our first cool giveaway at Road2beauty.com. Thanks everyone who participated in the giveaway. We really enjoyed going through all of your comments and can’t thank you enough for all your excitement and love. And now the moment has arrived for which you all have been waiting for – time to announce the winners! Though, I really wished you all to win but there are always a lucky few! 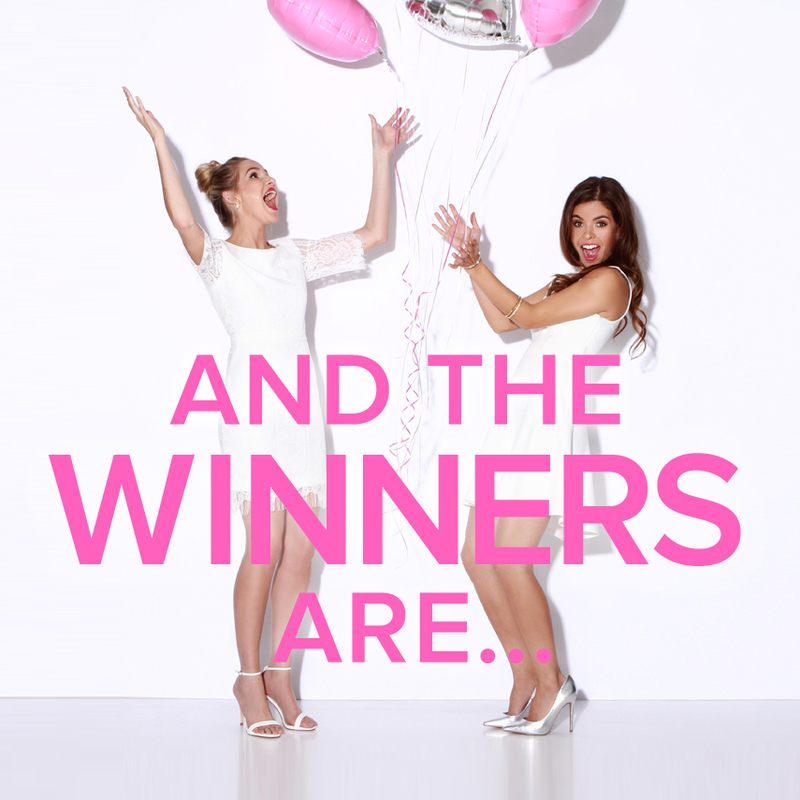 Congratulations winners! Please send us your postal address at anshulika@road2beauty.com to recieve your prize. We recieved a total of 44 entries with 18 valid ones. Lucky ones have been chosen at random from the valid entries. Thanks once again for your participation. Stay tuned for another big giveaway coming soon at R2b. OMG! ! I can’t believe it. Thank you so much. I am so happy. You made my day. Mailing you right away. Thankss.